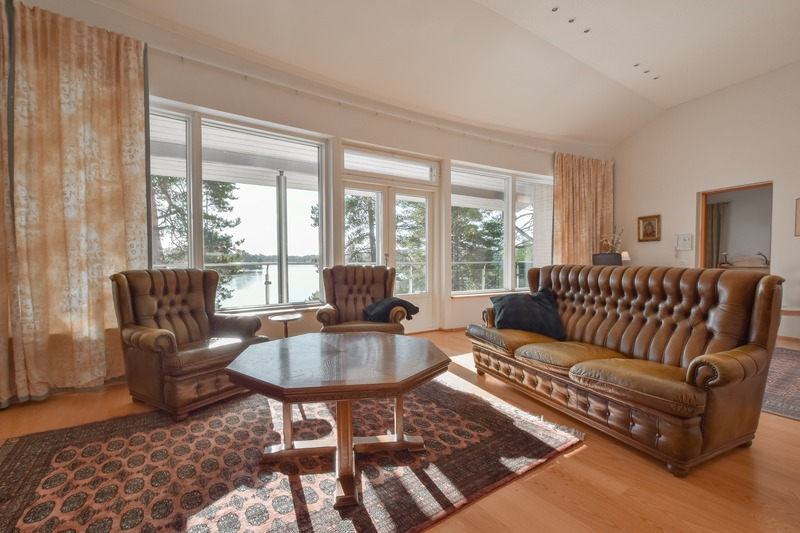 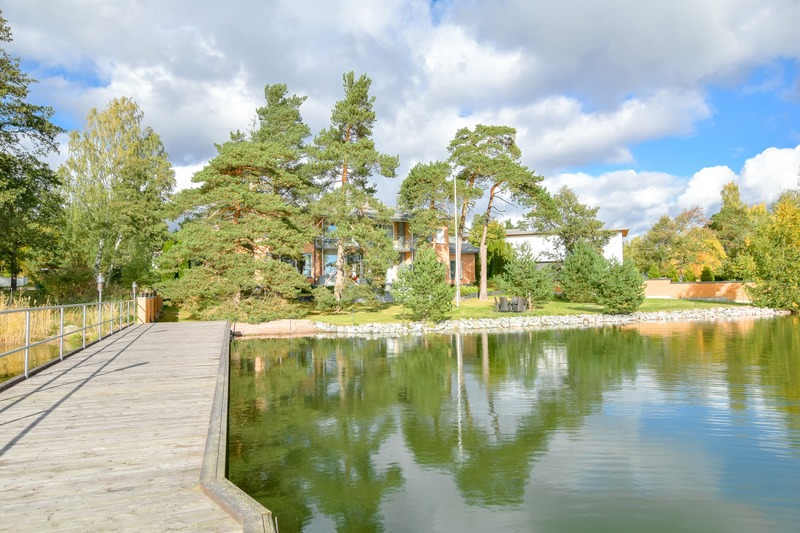 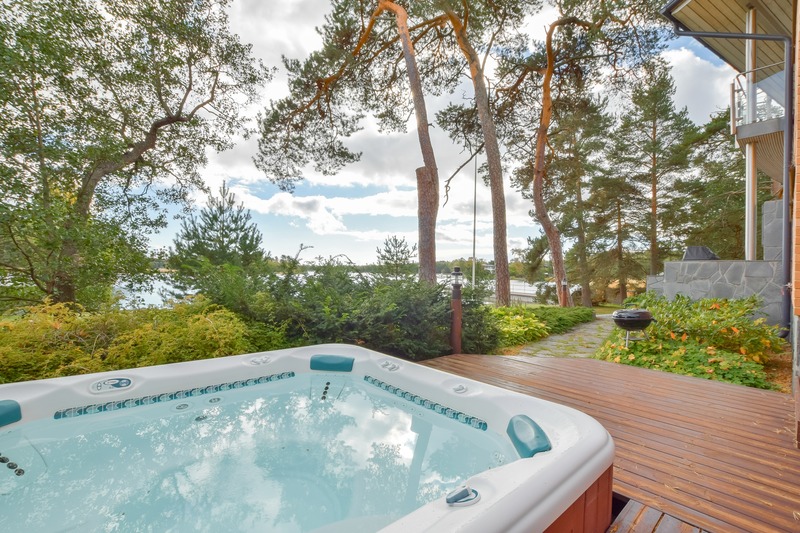 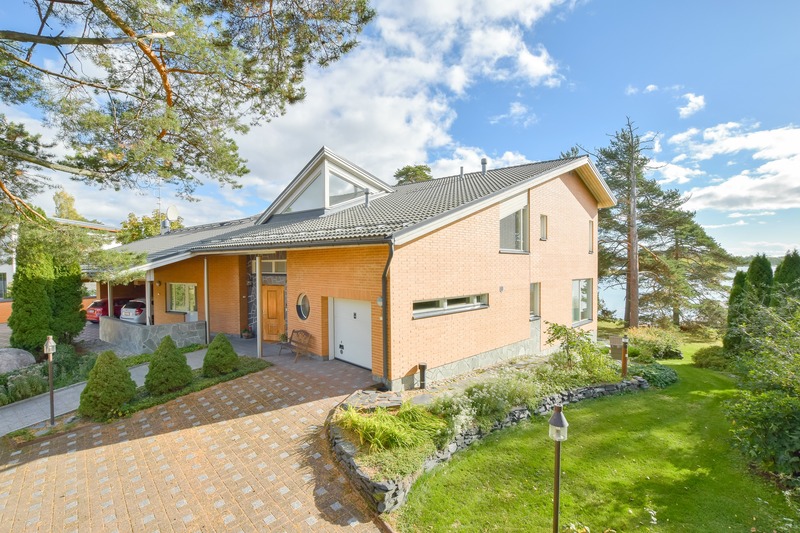 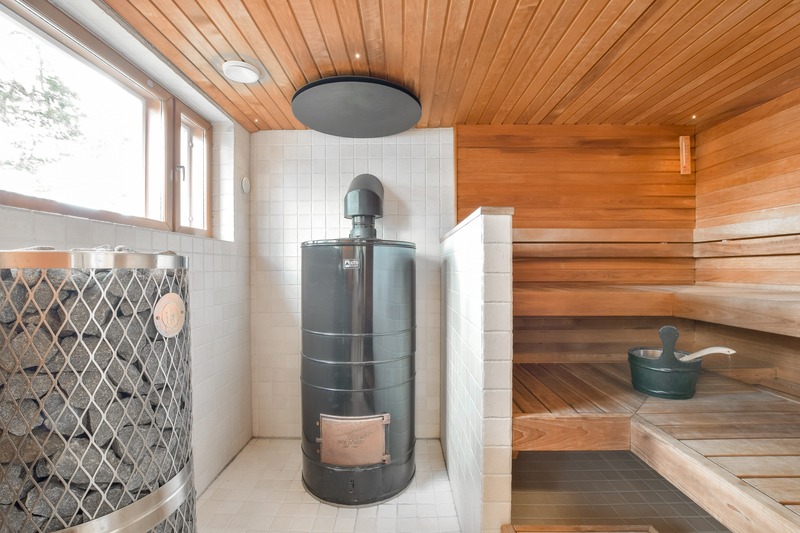 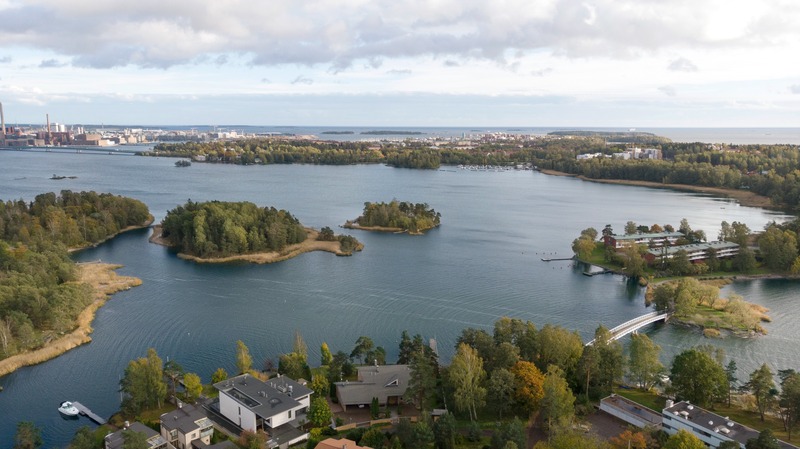 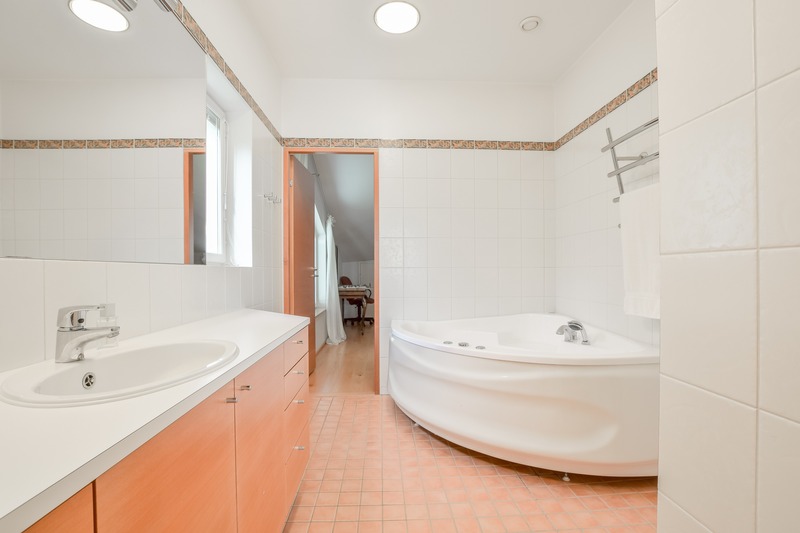 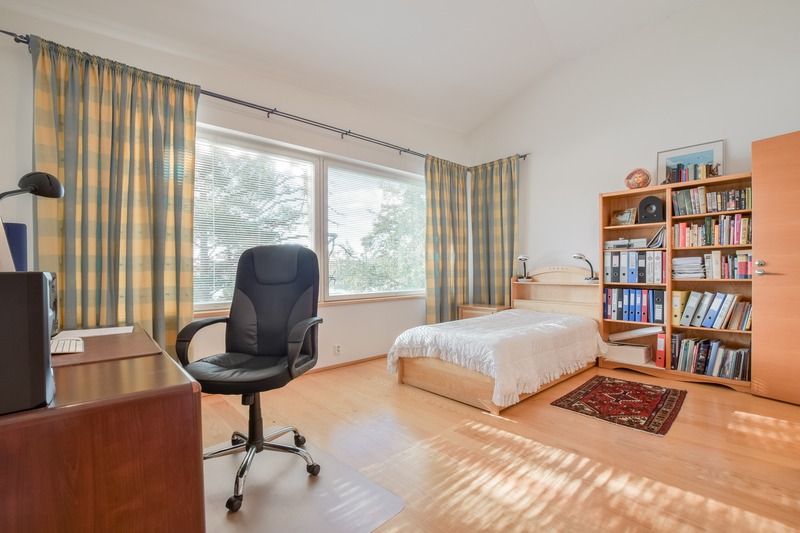 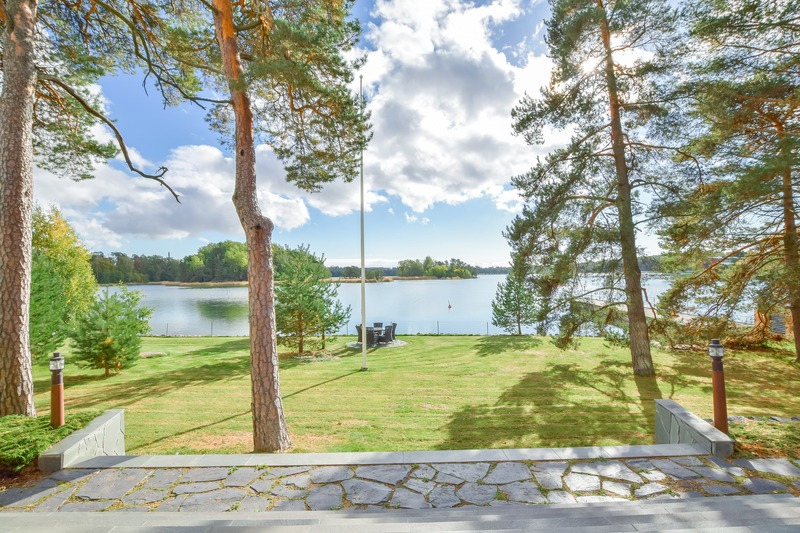 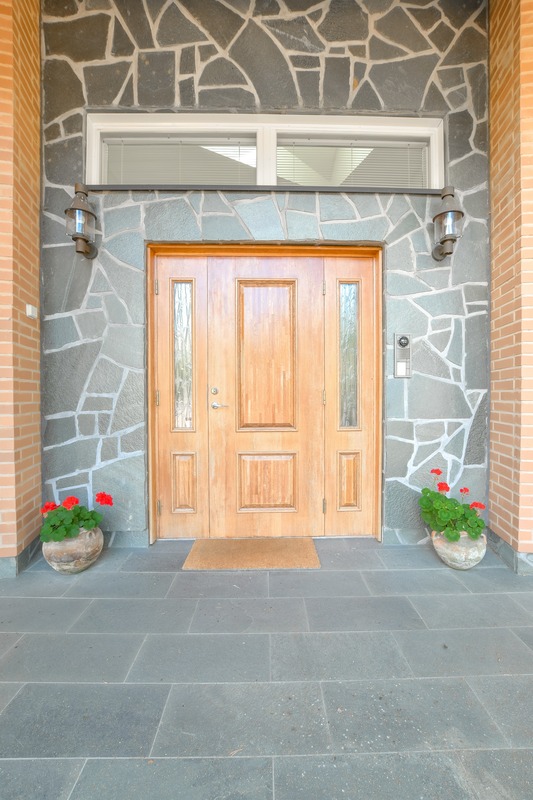 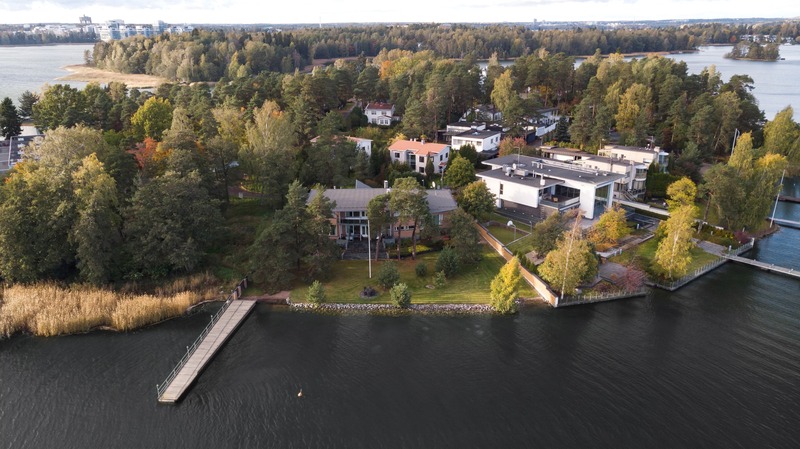 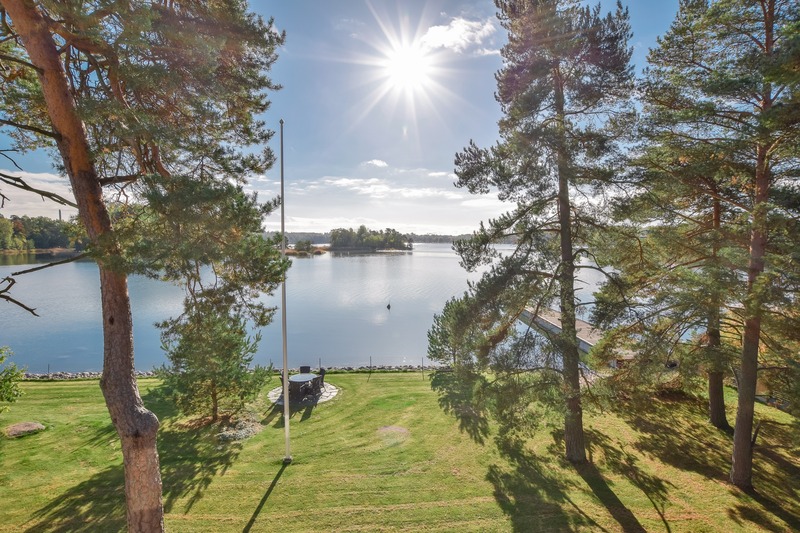 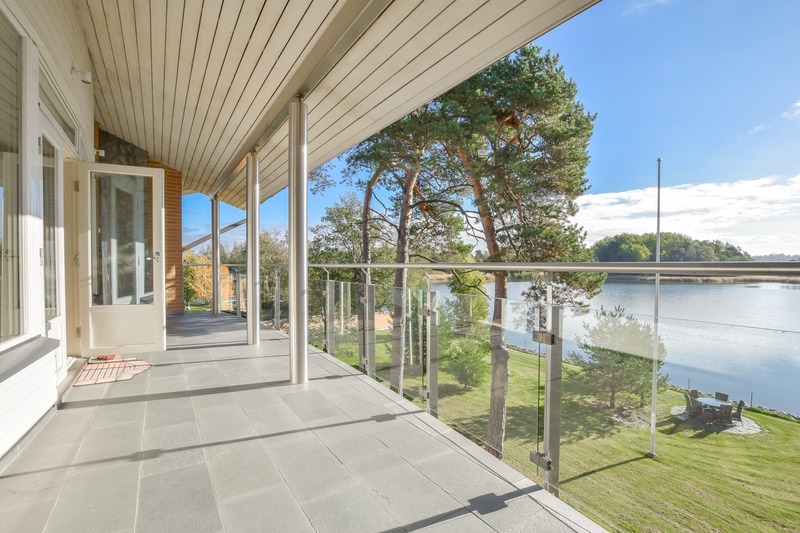 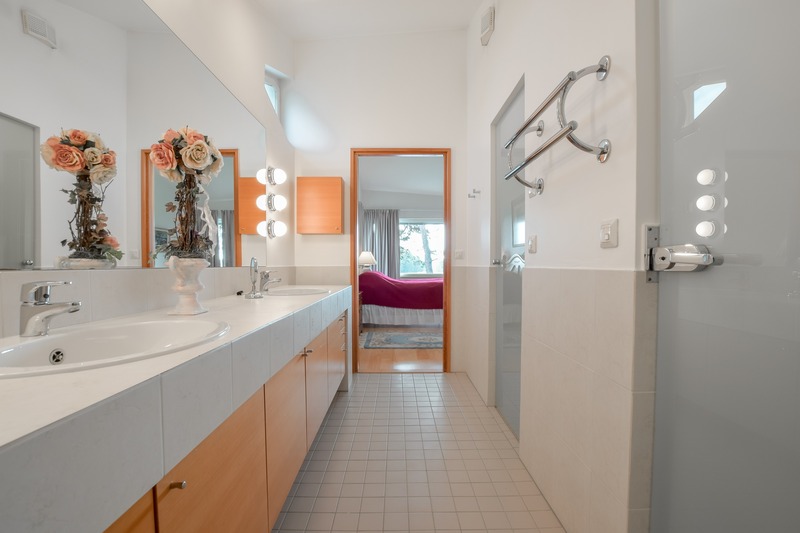 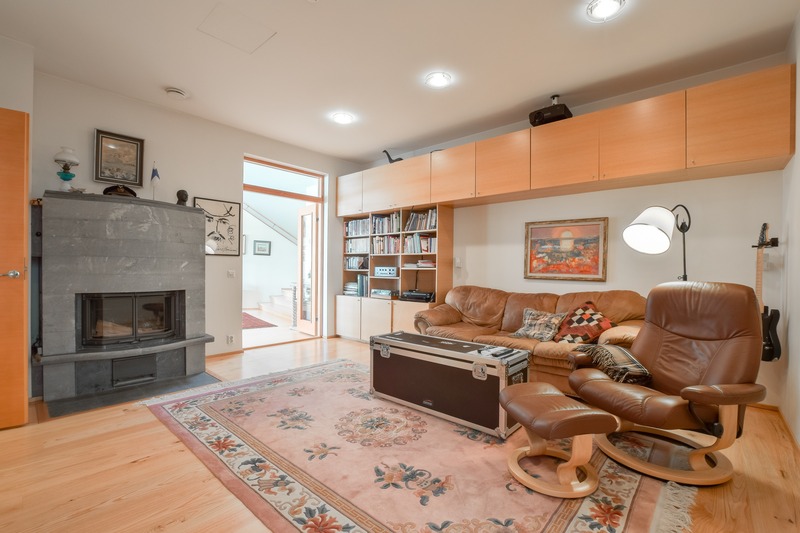 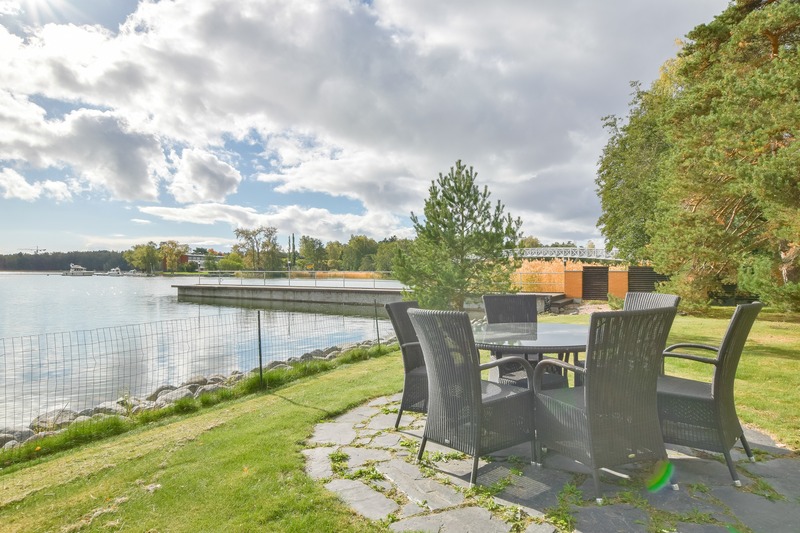 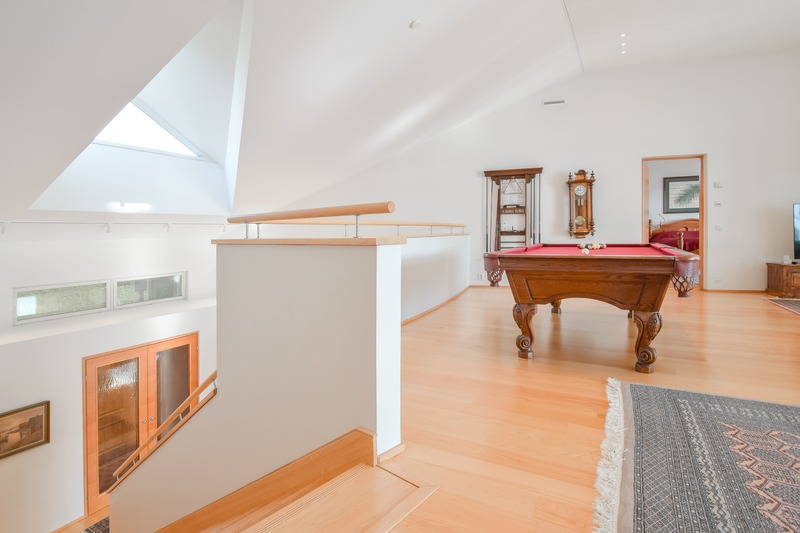 Villa | Glourious villa on private Kaskissaari island, some 6-7 rooms with 3 separet bathrooms, a laundry suite, a media room and a guest suit, 2 separate toilets and a large and functional sauna with an associated garden jaccuzzi. 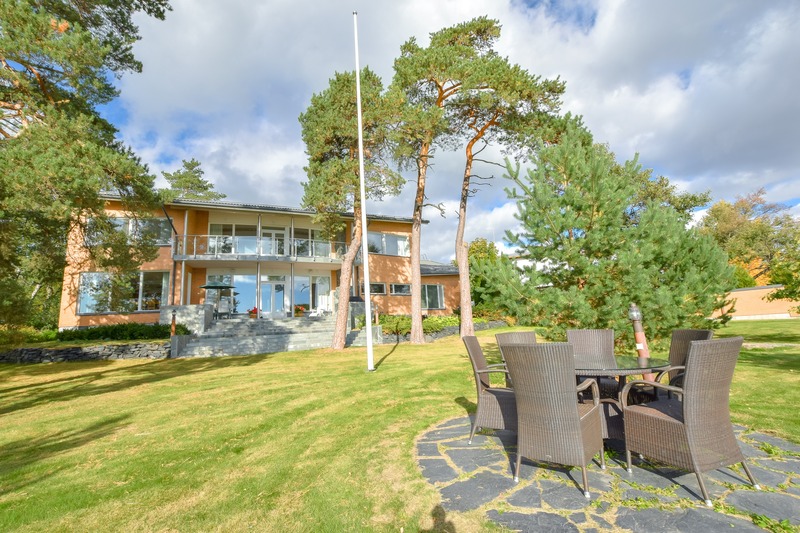 The home is designed by architecht Michael Pet, and forms a beautiful arch towards the sea. 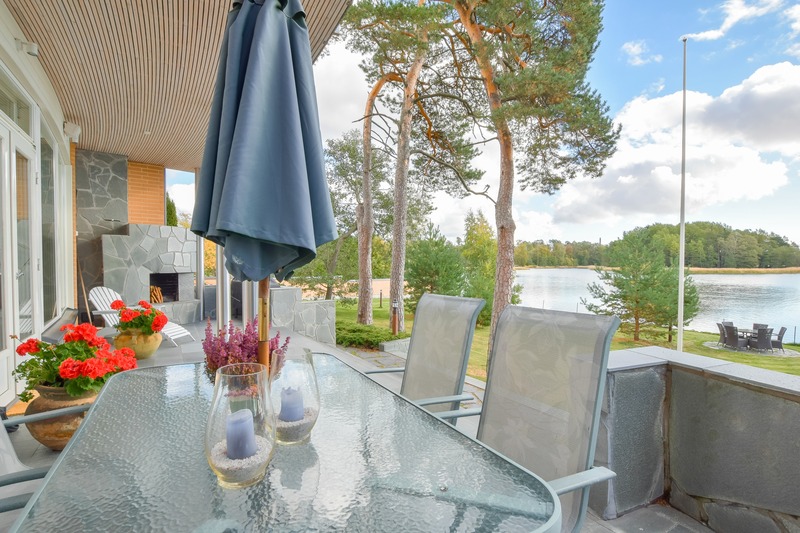 The plot is private and ideal for the highest qulity of living and privacy. 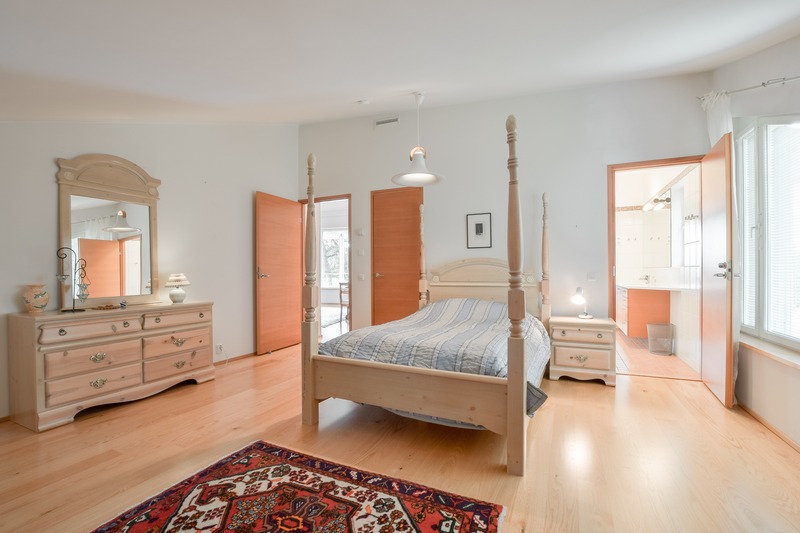 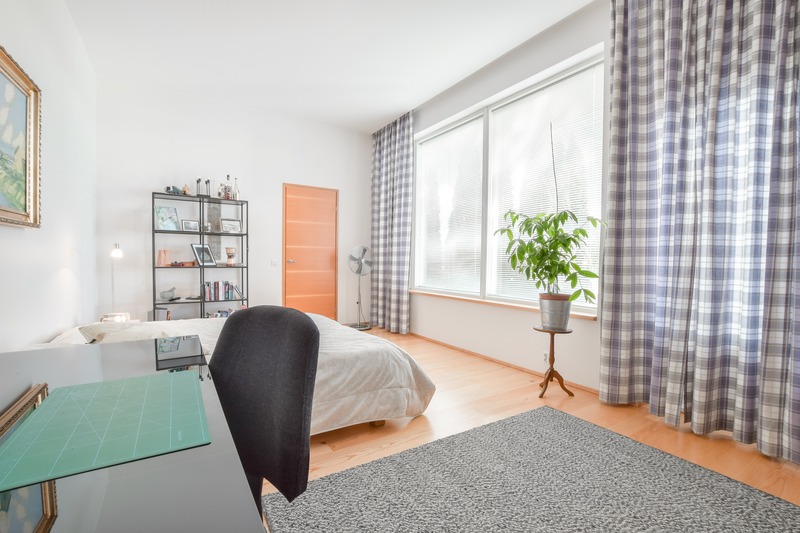 Thre separete bedrooms, with associated walk-in closetd and bathroom and a guest suite create a fantastic and functional family home. 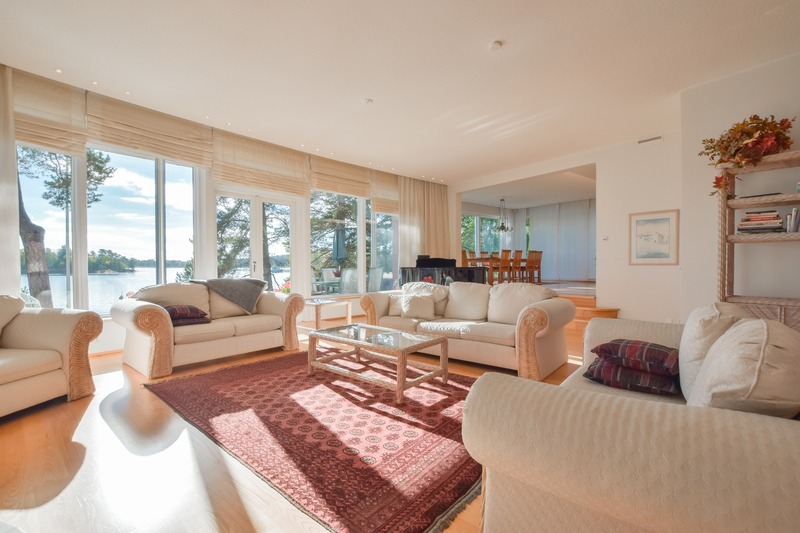 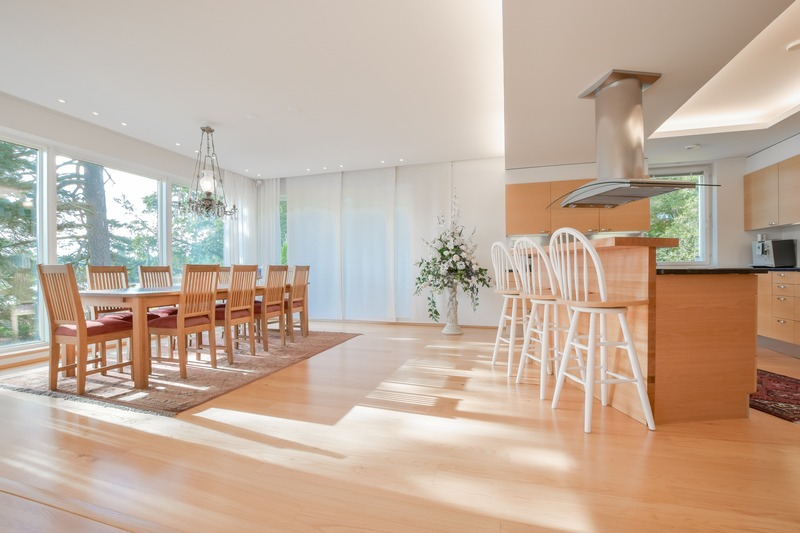 A large and open livingroom with the kitchen and dining area close by make dining-in a daily pleasure. 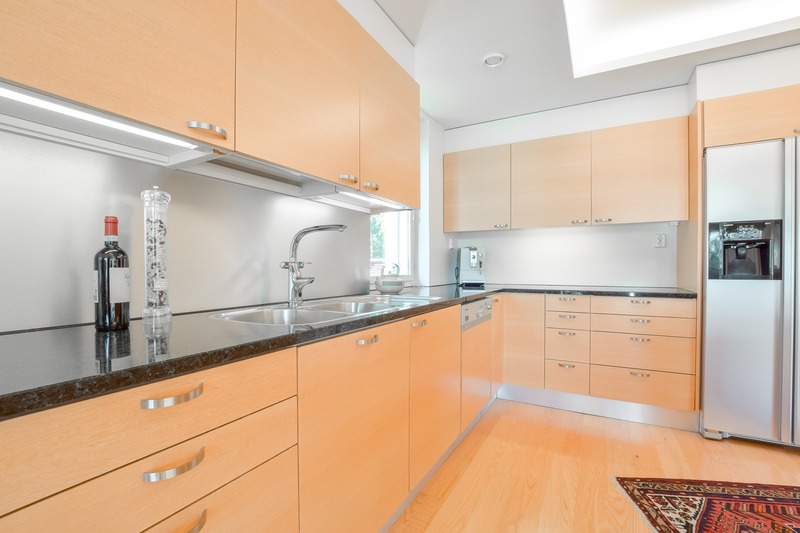 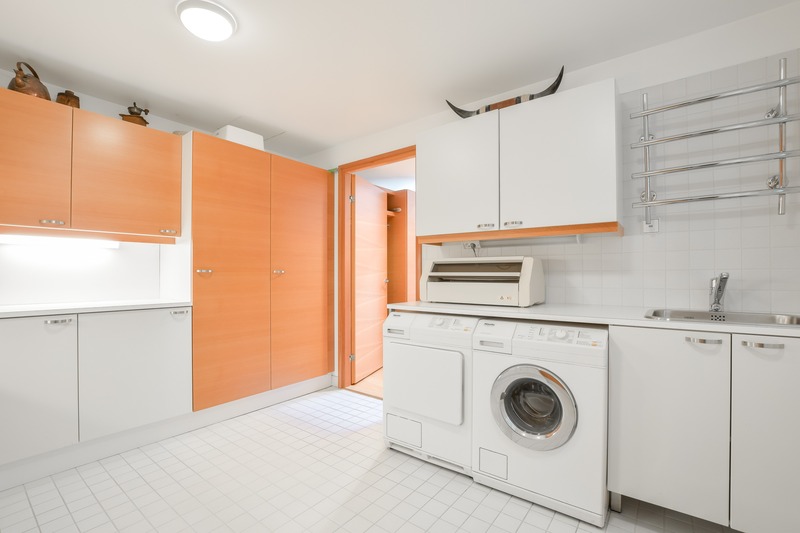 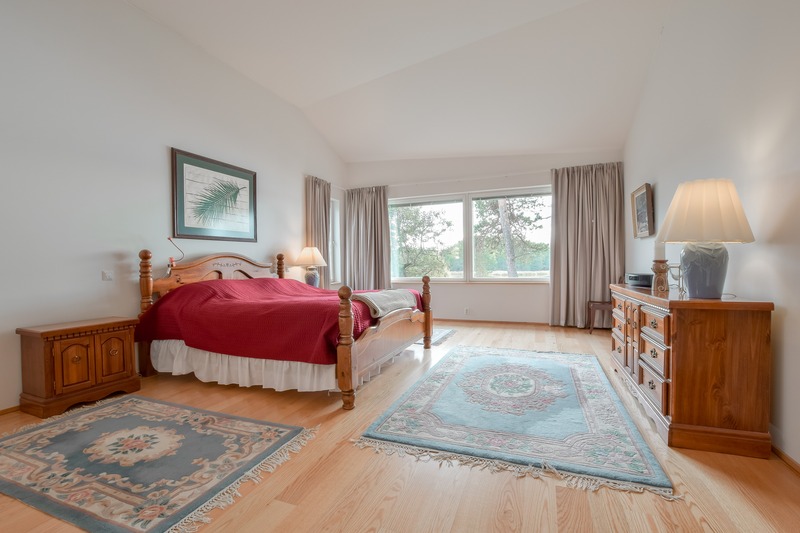 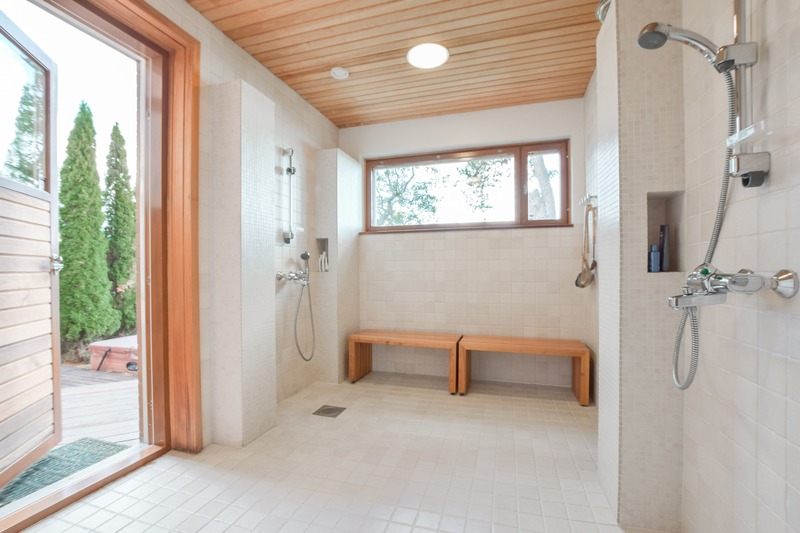 The home has a multitude of storage facilities, and laundry room, a car port for two cars and a garage for one car.